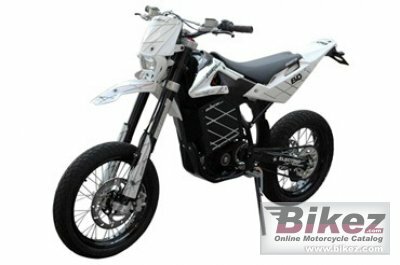 2016 Quantya Evo1 Supermoto. Picture credits - Quantya. Submit more pictures. Quantya Supermoto has been created for use during the whole year. His versatility allows a relaxing freetime tour as well as a more difficult drive as flat track racing, motocross and road racing. Quantya Supermotard is street legal approved. Ask questions Join the 16 Quantya Evo1 Supermoto discussion group or the general Quantya discussion group. Bikez has reestablished Bikez.info motorcycle web shop overview. Here we present the major online shopping possibilities for motorcycle parts, gear and accessories. This includes customizing and insurance. Search and compare products and prices. Try our 2016 Quantya Evo1 Supermoto discussion forum if you have questions or comments. Information about any technical issue is always welcome.